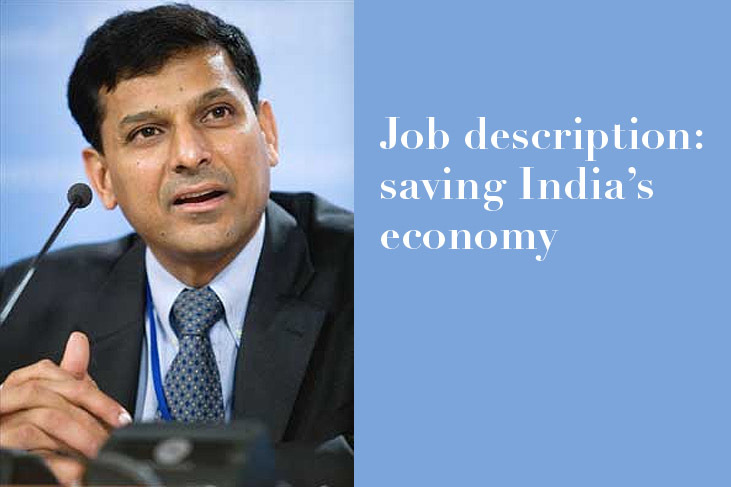 From the financial theory to practice Raghuram Rajan the chief economic adviser of India. Soon be head the Reserve Bank of India. Mr Rajan is even more of a free-market man than Mr Basu. Fault Lines attacks state subsidies of housing finance as well as Wall Street. He has been vocal about India’s troubles. Rajan, who favors financial deregulation, is expected to bring new ideas to the RBI which the finance ministry believes to be too conservative. Fault lines by Raghuram Rajan is the extraction of so many journals published him. The book paints a larger picture on the distributional issues in the income and strata of society, and the ruthless profit maximizing incentives based on financial markets. The book focuses on the slow-moving tectonic plates in the global economy. It emphasizes on how the economic power shifted? How the countries took path to prosper their economies? Be it export lead growth that of Germany, Japan and now China or be it growth driven by FII as in the case of Thailand, Malaysia, Indonesia and so on. That led to the Asian crises. Consumption by borrowing in countries with fiscal deficits, excess savings in exporting countries that is fiscally in surplus, and growing sophistication of the financial sector. None of these movements might seem dangerous in itself, but when these plates come together and collide, the global economy can get badly shaken. The book is one of the best thought-provoking contribution in the aftermath of the financial crisis that engulfed the US, Europe in the crisis of 2007. In the analytical framework of Fault Lines, the crisis was not a pure accident and that more severe crises could arise in future unless the root causes are addressed sufficiently soon. The Best part the book covers a separate chapter for India: What Lies Ahead for India, The reasons for Optimism, Impediments, Progress and India’s Place in the World.